It’s time to share another one of our fabulous suppliers with you! 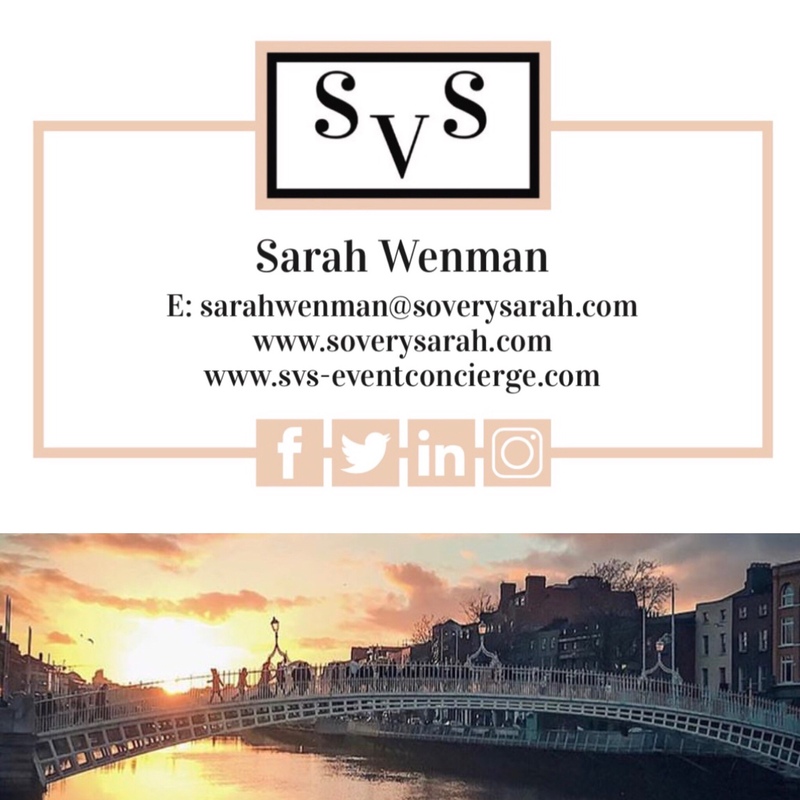 We are continually listing exciting new and unique suppliers with our event concierge service and this weeks featured supplier is no exception! 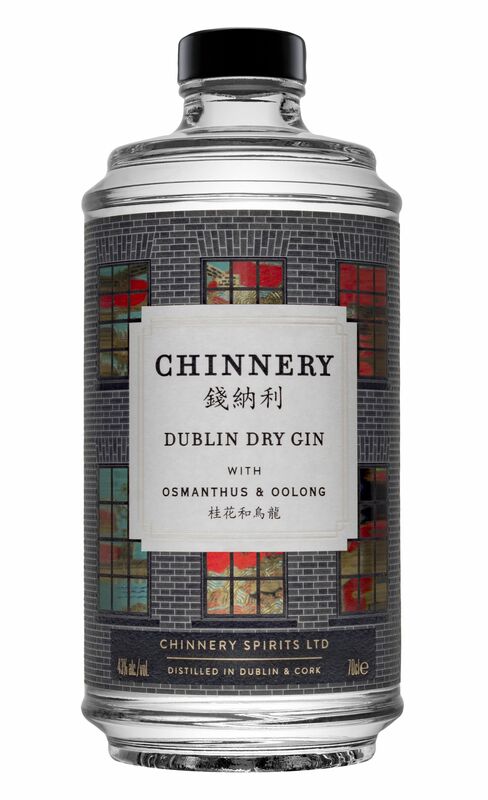 We are very excited to partner with Chinnery Dublin Dry Gin! 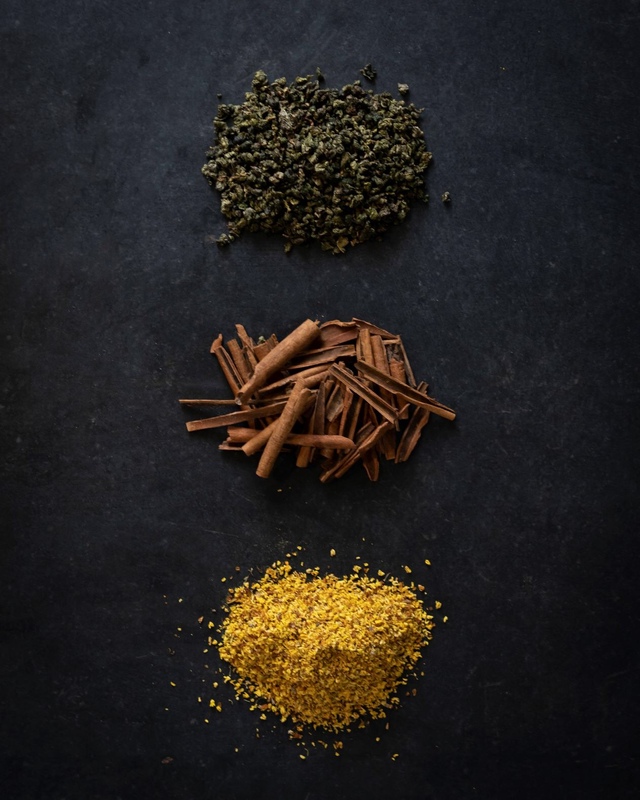 The unique gin is inspired by the Old China Trade that delivered silk, spices, tea and porcelain to Europe in the 19th Century and the work, life and travels of the portrait artist George Chinnery. George started his portrait painting career in Georgian Dublin, and eventually found himself in South China settling in Canton, where his work and sketches of the daily life of Chinese and European traders is considered an important part of the historical record of the time. 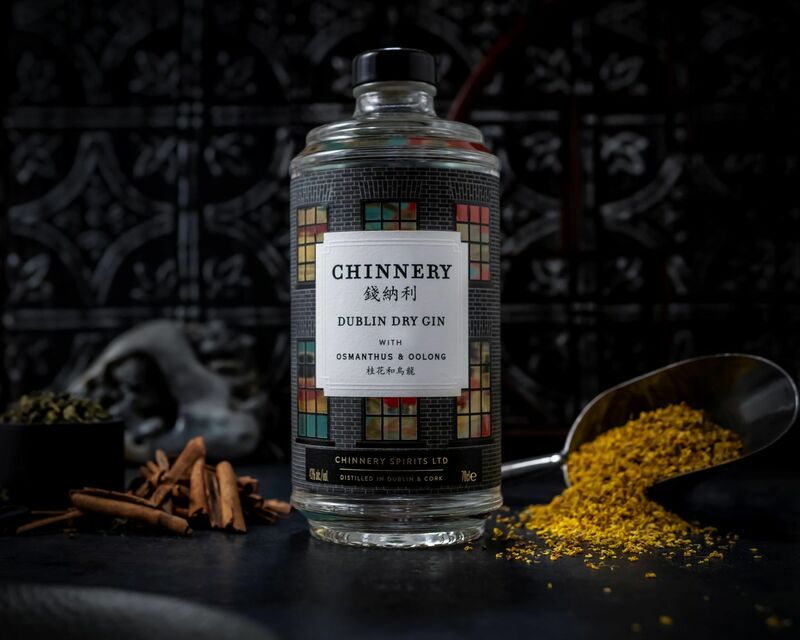 The new Dublin dry gin is made with ten botanicals including the two featured defining botanicals oolong tea, and osmanthus flower as well as cassia bark to name a few, all sourced from China by their distiller, the two featured botanicals, osmanthus & oolong tea are distilled individually in their entirety in Dublin at the Chinnery spirits small Dublin distillery. 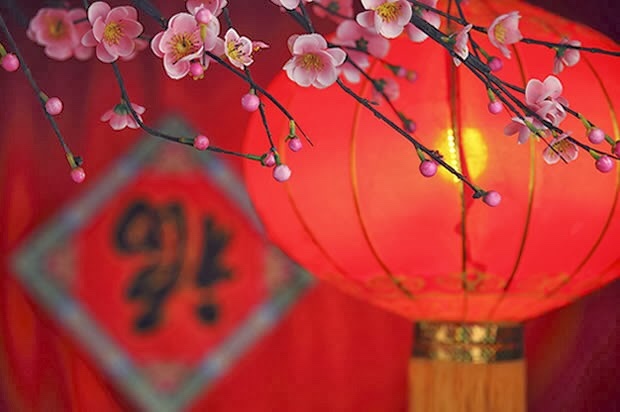 In line with the distinctive flavors and the story behind the gin brand, the bottle itself has a unique design with the feel of a Chinese lantern and the front label depicting a typical Georgian Dublin townhouse with sash windows, through the windows you can see a colourful far east chinoiserie print where the scene is set near the landmark Pazhou Pagoda on the Pearl River which also features an artist at his easel, honoring the renowned artist George Chinnery. This print is actually on the inside of the back label of the bottle. 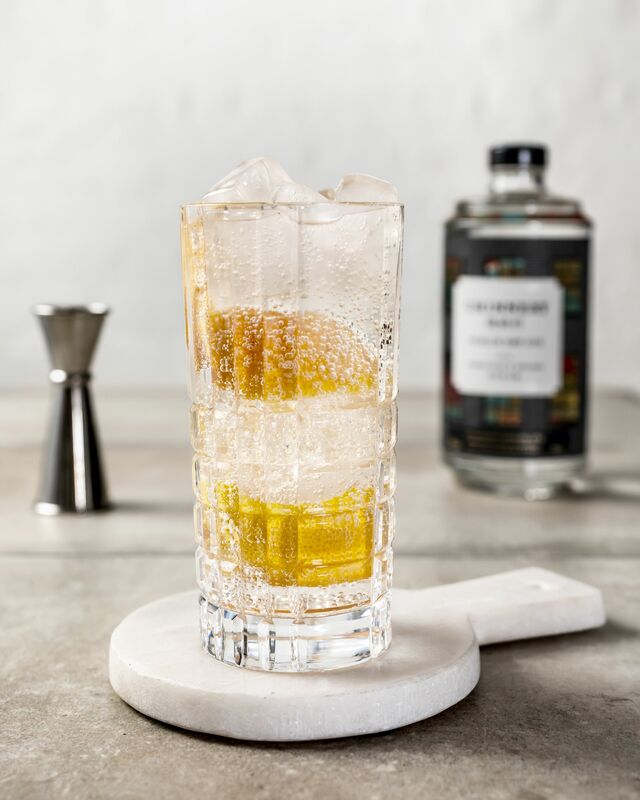 Chinnery Dublin Dry gin would be a fantastic addition to an event or special occasion and a truly unique gift option and here at SVS Event Concierge we pride ourselves on bringing you the best, high quality and unique suppliers and creating memorable experiences for our clients. 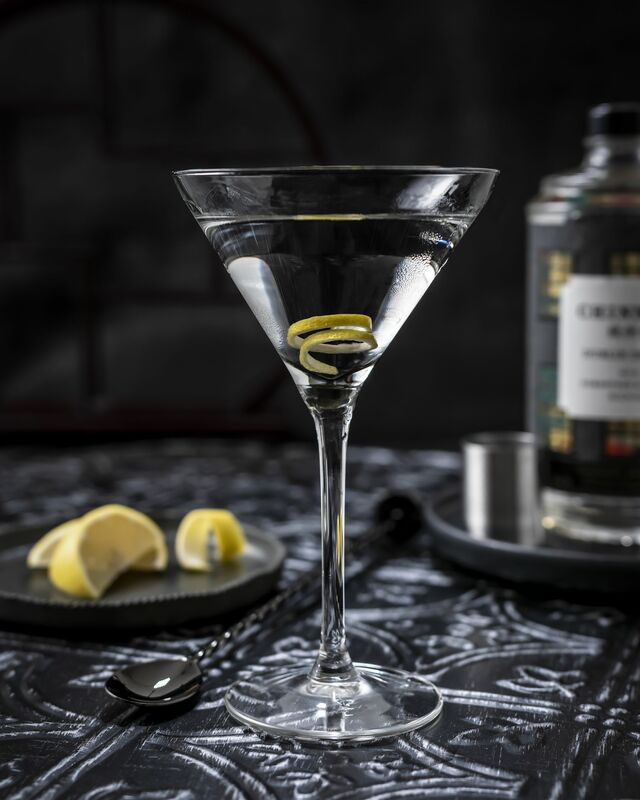 Whether you are looking for a special gift, a fabulous event experience or a memorable trip to Dublin’s fair city Chinnery Gin makes the perfect addition. From a pop-up gin tasting experience or an event sponsor to featuring the gin in gift baskets or goody bags for your guests or corporate clients or even a souvenir of your trip you can be sure you are giving them a unique piece of Dublin with Chinnery. Contact ustoday to discuss your requirements, we’d love to help you create something special! SVS Event Concierge coming soon!